Two women entrpreneurs to watch are Tylishon Smalls and Shenique Carmichael. Tylishon Smalls is an ordained Evangelist born in Brooklyn NY growing up in Long Island where she has established a nonprofit organization called Healing Hurting Hearts understanding the struggles of poverty, single parenting and abuse she is an advocate of change and will go beyond measures to assure that others will not have to endure the same. 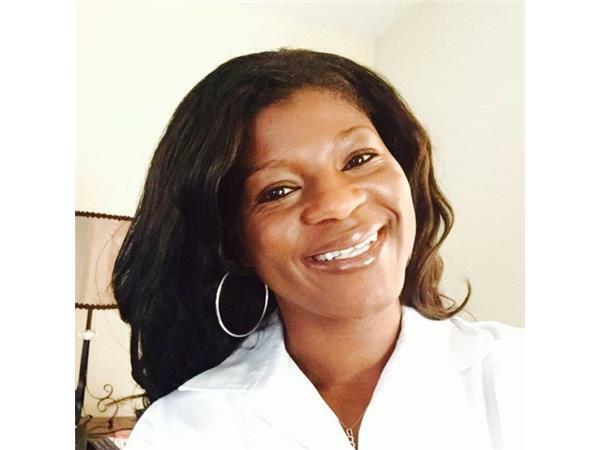 Operating in excellence and having a business mindset, after being in Healthcare Management for 15 years she has established her own consulting firm. 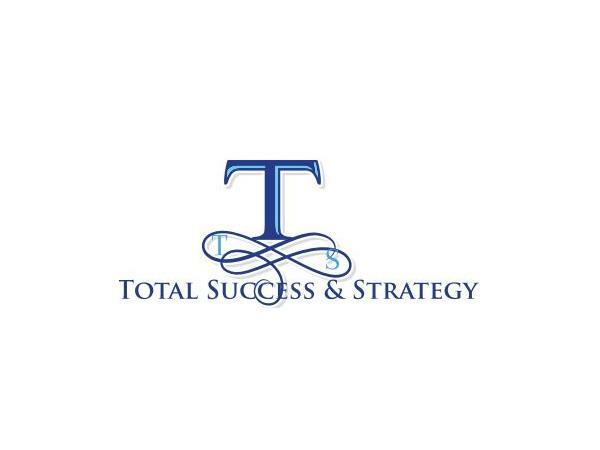 She is the Founder and CEO of Smalls consulting, LLC a business management consulting firm with expert skills in business practices, management, analyzing, and implementation. TSS monitors companies by providing suggestions to make companies more productive and profitable within an organization using advertisement, and marketing. 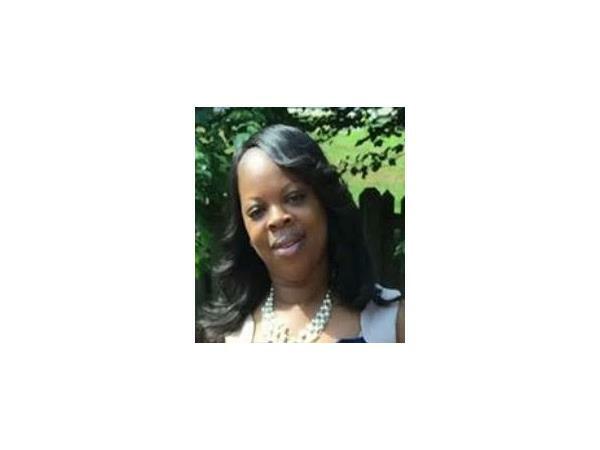 Tylishon has coached professionals and individuals on how to become successful and stay successful. Shenique Carmichael, National President of Leah’s Hopes and Dream (LHD), is an accomplished business owner, leader and business partner with over a decade of progressive experience leading and managing strategic business initiatives from inception through implementation. 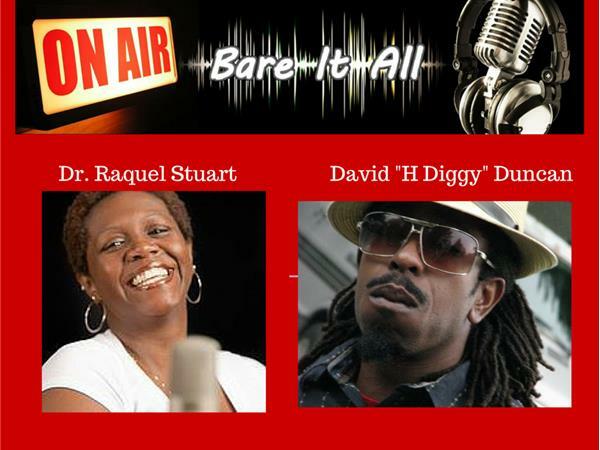 She is supported by her husband Mike of 14 years, and has two children, Destini 15, and Isaiah 10. 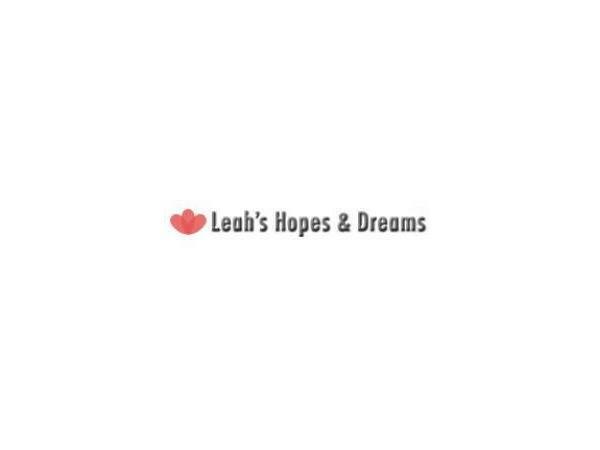 Leah’s Hopes and Dreams was created out of her love for GOD, families and wanting to make a difference in our community. She minister’s to women on a weekly basis, encourages them follow their dreams; know who they are in Christ and stand firm on the word of GOD. Once a month, she and her team go out to feed the homeless and underprivileged families. During that time they use that opportunity to share the gospel and pray with them. She believes in having Christ as the center of her life.